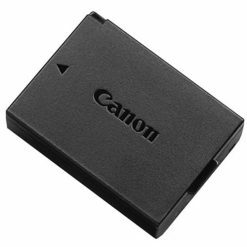 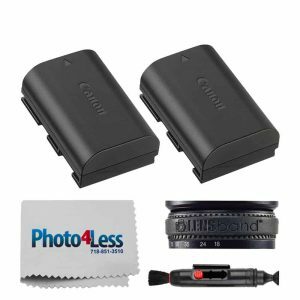 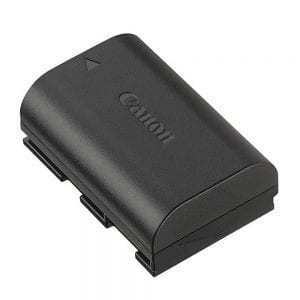 Power your EOS DSLR Camera with this LP-E6N Lithium-Ion Battery Pack from Canon. 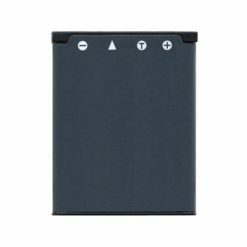 It is compatible with the LC-E6 and LC-E6E chargers and offers a capacity of 1865mAh with an output voltage of 7.2V. 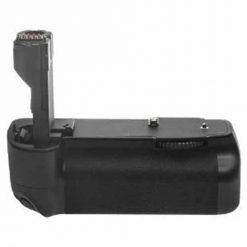 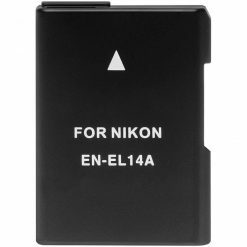 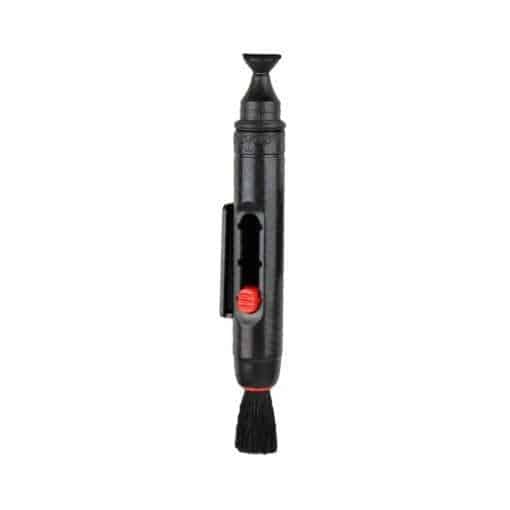 The battery is supplied with select cameras and is offered here as a spare or replacement part. 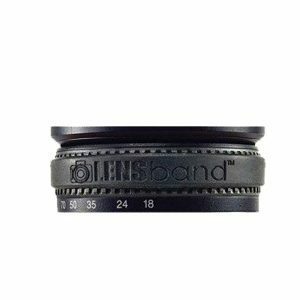 The Photo4less Cleaning Cloth is the perfect way to safely maintain and clean your lenses, camera and binocular optics. 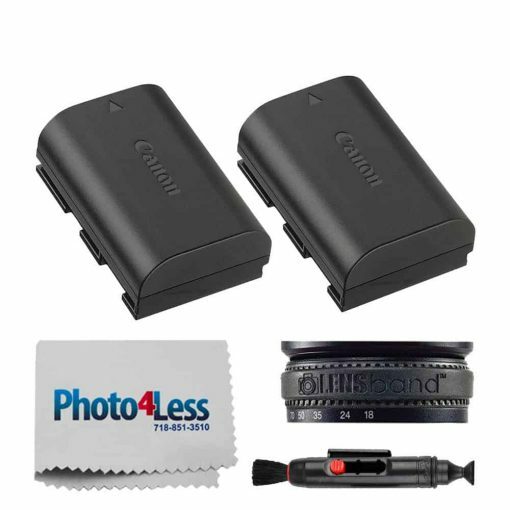 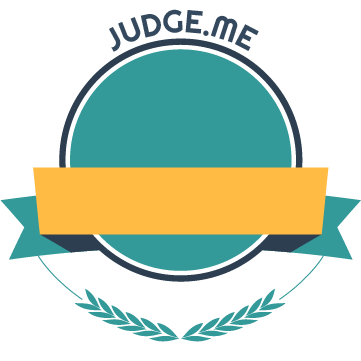 With constant shooting, flash usage, image review and playback, especially when you have access to additional memory, your standard battery alone will not usually be sufficient. 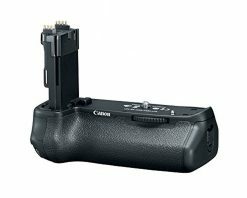 Works for Canon: EOS 450D, EOS 500D, EOS 1000D, EOS Digital Rebel T1i, EOS Rebel XS, EOS Rebel XSi, Kiss X3 Digital Digital Camera. 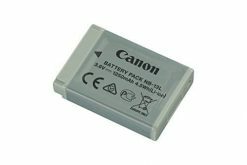 A battery loses power in cold weather, and can become too cold to operate the camera. 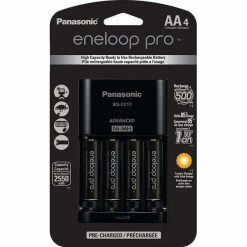 Keeping a spare battery warm in your pocket to maximize battery power and periodically switching the cold battery for the warm one can significantly enhance battery performance. 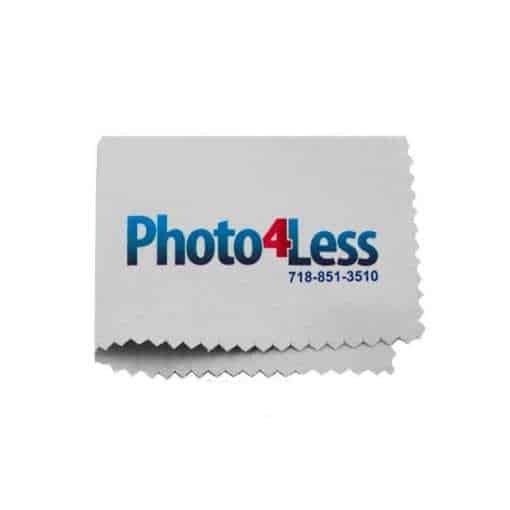 Memory Free! 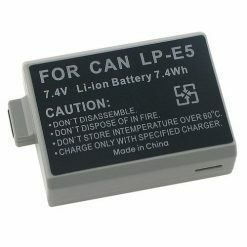 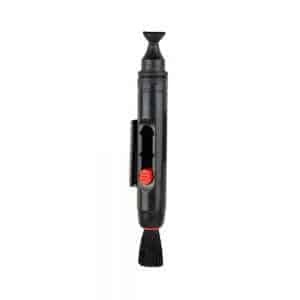 This LP-E5 can be charged at any time without harm, even if it already has a partial charge and can be typically charged over 1000 times.